Welcome to The Flower Challenge! This is the challenge that celebrates cards using floral images. Yes we are one ! It's just amazing to think we have been going for a year already. Thank you so much for making such a success of our challenge blog. 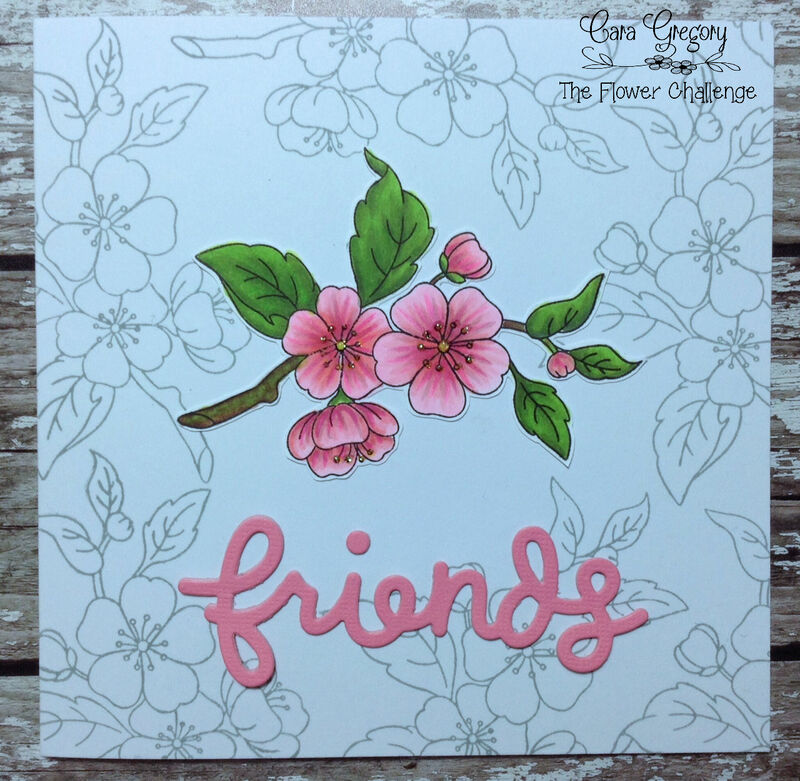 We have all been so thrilled to see your beautiful cards in our gallery. 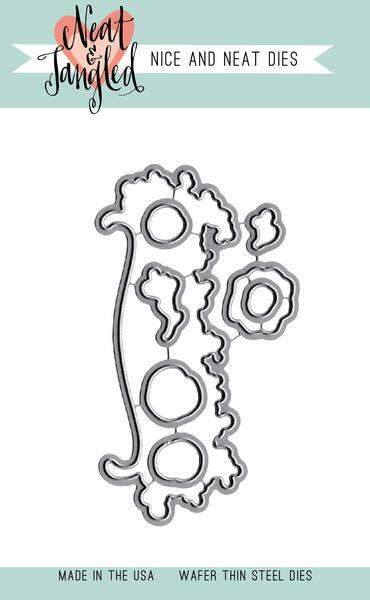 your lovely creations with us in the coming year. Also there are yet more surprises for you all ! 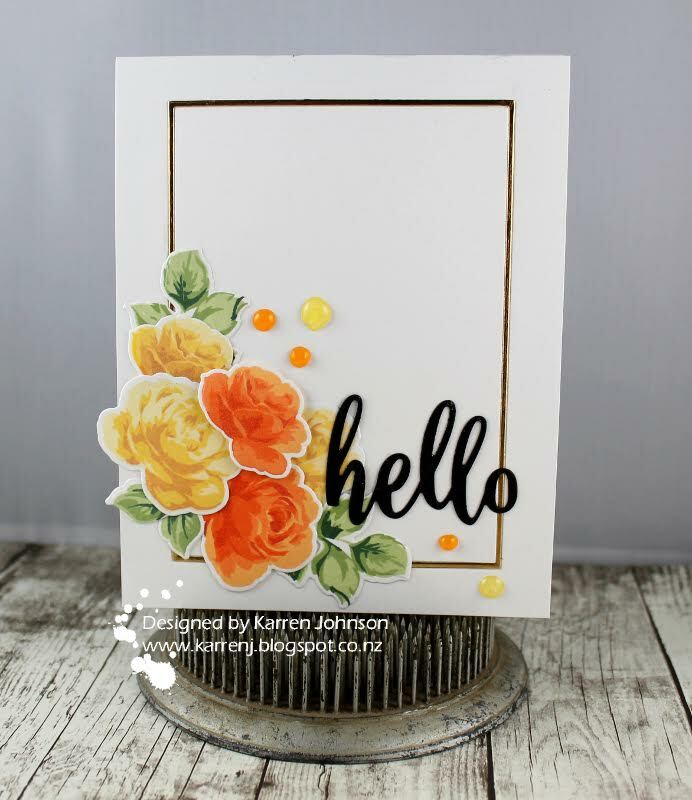 our Guest Designer this month. are back to inspire you all too. 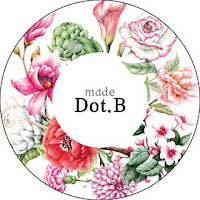 she is also offering some of her beautiful Digital stamps as a prize! companies we like to shop with. be in with a chance to win one of these amazing prizes. 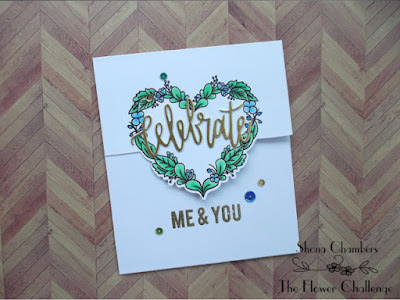 be the main image on your cards as usual ! We will announce the winners as always in next month's post. These are the companies who have kindly agreed to give us prizes. Thank you all so much for your generosity! (Power Poppy is the shop and blog of artist Marcella Hawley. and sorta sassy designs in beautiful Colorado since 2012.
which is a very small family run business based in Canada. I've always wanted to start this business but timing wasn’t right. of Winners choice.) Worth $16. Our challenge for October is ..
are available for the Anniversary Celebration. to read all our Terms & Conditions below. Of course most of all....have fun! them out and use them on your cards. it must be the Main image on your card. Guest Designers have made for your inspiration. Therese also has a video too HERE ! And here is some inspiration from the Design Team. ADD OUR THEME BUTTON ABOVE and STATE WHICH PRIZE YOU WOULD LIKE TO WIN. The Challenge & Prize Draw will run from Oct 4th - Oct 25th 2017 and end at 11.59pm ( AEST). 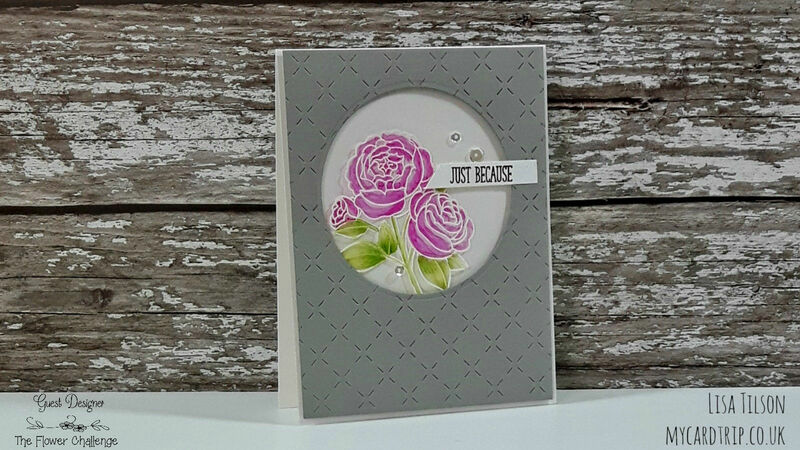 There must be flowers as the MAIN image on your card. You may enter 2 cards and both with new work only. You may enter just 6 other challenges as well as our own. Winners will have to claim their prize within 7 days or the prize will be redrawn next day. items of your choice from the chosen company, please use them as quickly as possible. 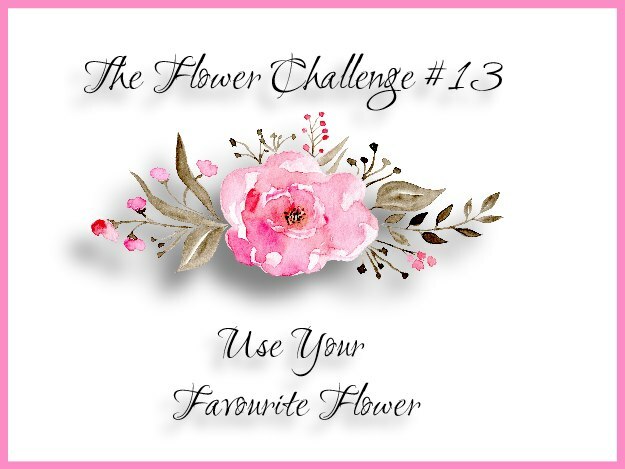 (please use '# The Flower Challenge' in your post). Leave comments for others and have fun! If you have any questions please email us or leave a comment below. 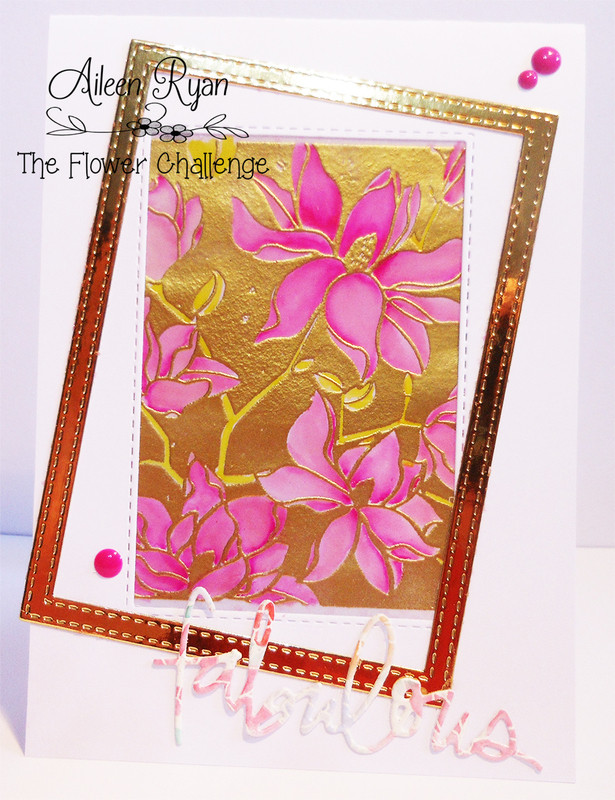 The challenge closes on the 25th of the month at 5pm, but we'll be back on the 15th with some more inspiration! We will announce our challenge winners the day before the start of the next Challenge. Have fun crafting! Prize #4 for me ... I feel like this could jinx it! Congratulations on your birthday! What beautiful creations from the DT and the guests. And such a wonderful selection of prizes - thanks to all those who are offering them. I'd love to be lucky enough to win any of them! A BIG Congratulations on your Birthday celebrations! I can't believe it, what an amazing line up of gorgeous creations (I think I need to add to my own favourite flower collection...). Thanks so much for inviting me to the party! 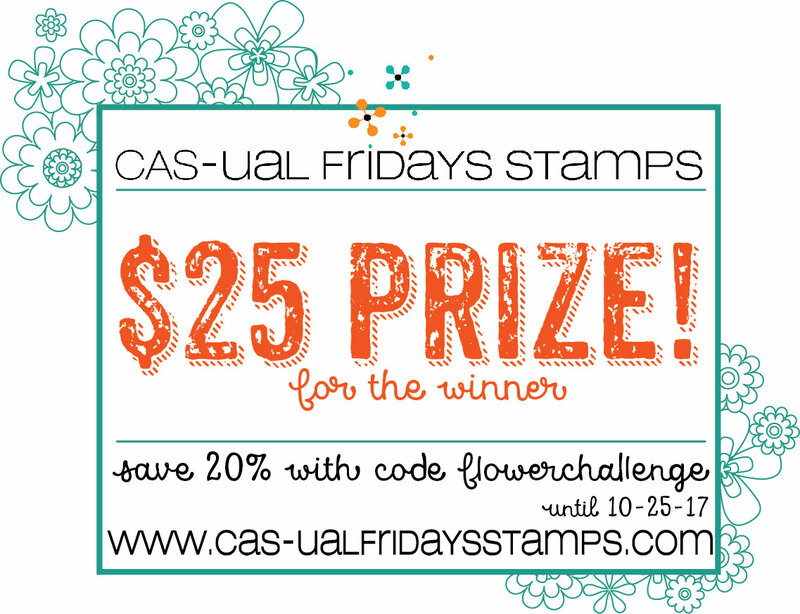 to pick my favorite flower stamp! Congratulations on your first birthday... I do hope there are many more! Happy birthday! 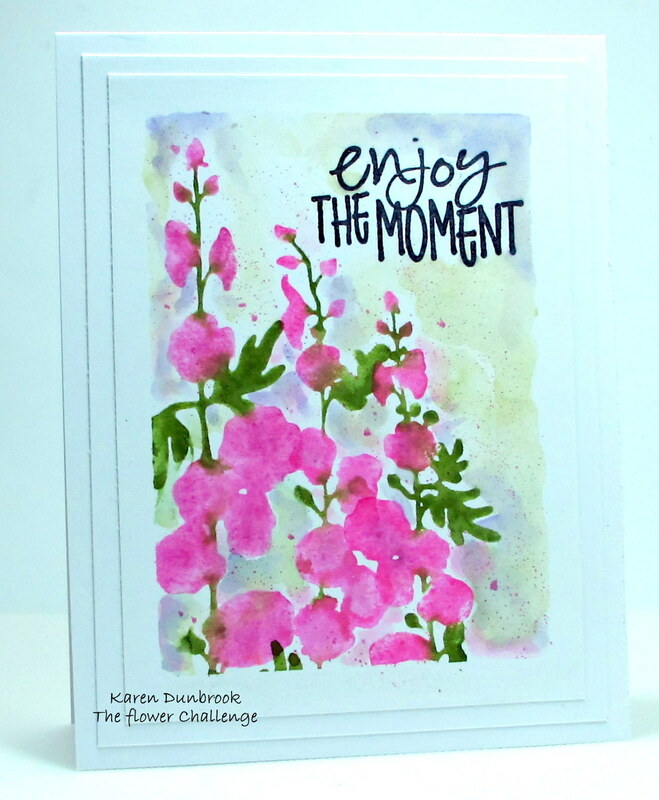 I love visiting the Flower Challenge, this place is full of such beauty. Thank you! 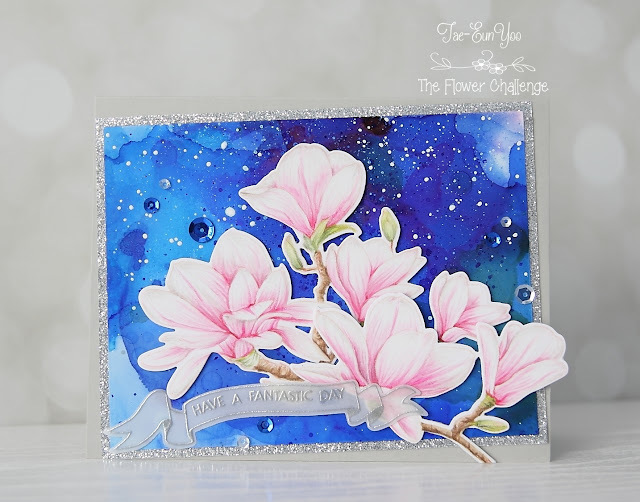 Wonderful creations from the DT and the guests, I love your Flower Challenge. 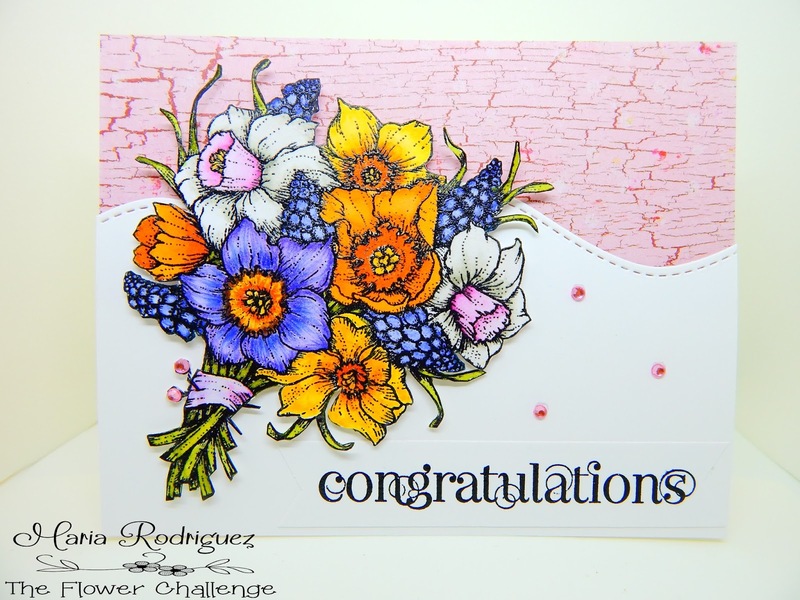 Oh, congratulations to The Flower Challenge! 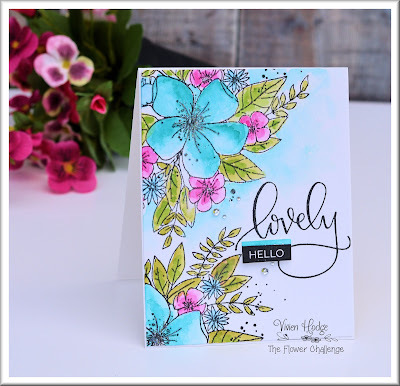 I am THRILLED to join in the celebration and love all the beautiful cards made by the Design Team! Stunning! I absolutely LOVE poinsettias, and it was a real joy to color up the newest digital image by Marcella Hawley for Power Poppy! So glad she is joining in with the celebration! Hugs, all! Wow! Can't believe its been an year already! Thank you so much for running this awesome challenge and providing us with so much inspiration over the past year! Here's to many more years!! Happy birthday, ladies! 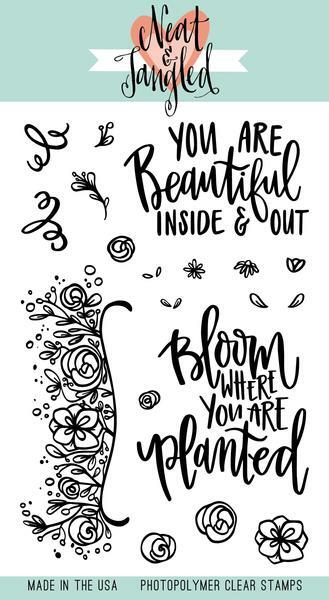 Here's to the next fun flower-filled years! Happy birthday! 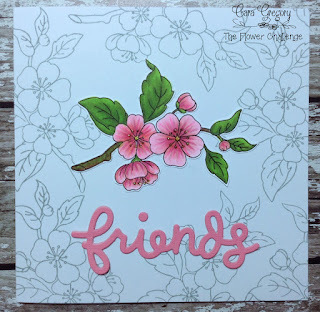 So glad I stumbled upon this wonderful challenge! Wow! Happy 1st! Definitely playing along this month. You always have the most beautiful line up of DT samples. You're amazing. Thank you! 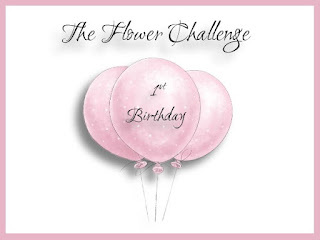 Fab collection of flowers from the DT and wow so many fab prizes to celebrate your birthday. 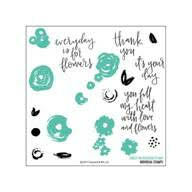 If I was lucky enough to be chosen as a random winner I would love the power poppy prize as I don't have many flower stamps and I could increase my collection with some of their fab digital images. Happy Birthday! Love the new graphics and I do hope I will manage to play along more often this coming year. A big shout-out to the lovely sponsors as well. Amazing prizes! Aack, my brain! Sorry. I forgot to say I would like #5, Power Poppy gift if lucky to be chosen! Thank you. Congratulations on your first birthday. 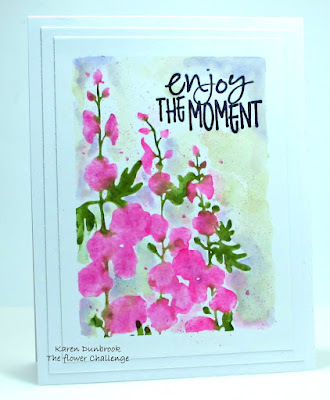 It's wonderful being able to see so many gorgeous flowers on your various challenges. Congrats on first birthday! Happy to play along the challenge! Just found your challenge.... 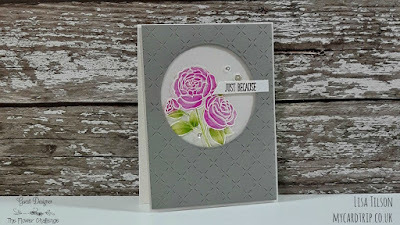 Perfect for me as I LOVE flower cards I'll be joining again. Congrats on your first year of challenges. Congratulation on your 1th birthday. Thanks for wonderful challenge. Such beautiful flower inspirations by DT's and Guest Designers with awesome prizes! Happy first Birthday and wishing many more to come! 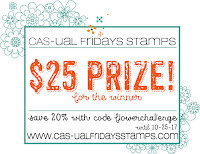 I don't have any Neat and Tangled stamp set , so Thanks for the chance to win! Happy First Birthday! 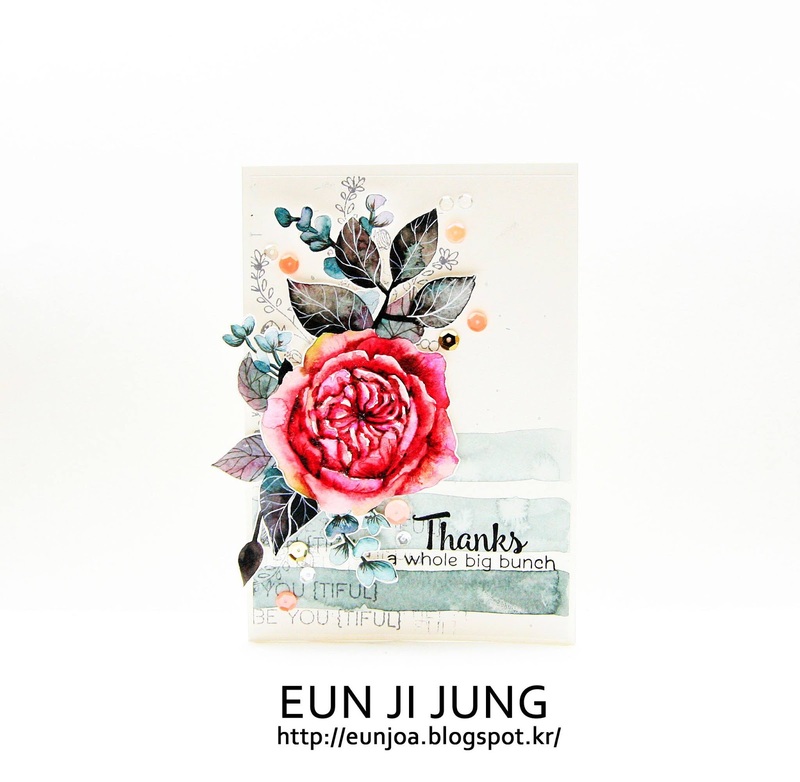 Beautiful DT cards as always. Congratulations on your 1st Anniversary! I have found so much inspiration here, even though I haven't entered very many challenges. Fabulous prizes on offer from generous sponsors! Good luck everyone. Congrats on your first anniversary. The designers cards and the gallery cards are all wonderful. I don't envy you haven't to select winners. 1st Anniversary Prize Winners post coming soon !